Recently for one of my final papers I did a study of the critical reception of Douglass’ works. I knew that he had written three different autobiographies, but I had no idea that he also published a novel. 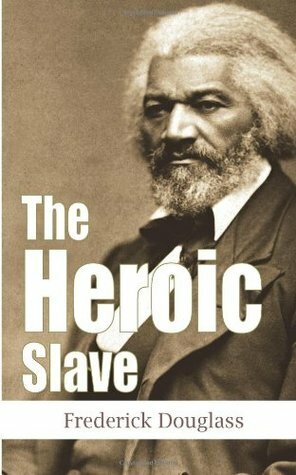 I’m really intrigued to see what Douglass’ only piece of fiction is like, especially since I now know all about the historical, social, and critical context of his writing. 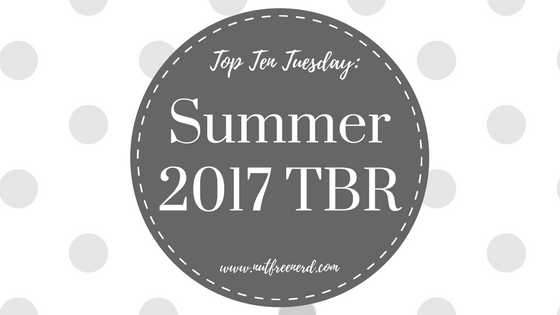 Every summer I try to read a few plays by Shakespeare to knock them off my TBR list. They are referenced so often in literature that I feel as though it’s beneficial for me to spend some time on them (even though I’m not a super huge fan of the Bard as of now….). 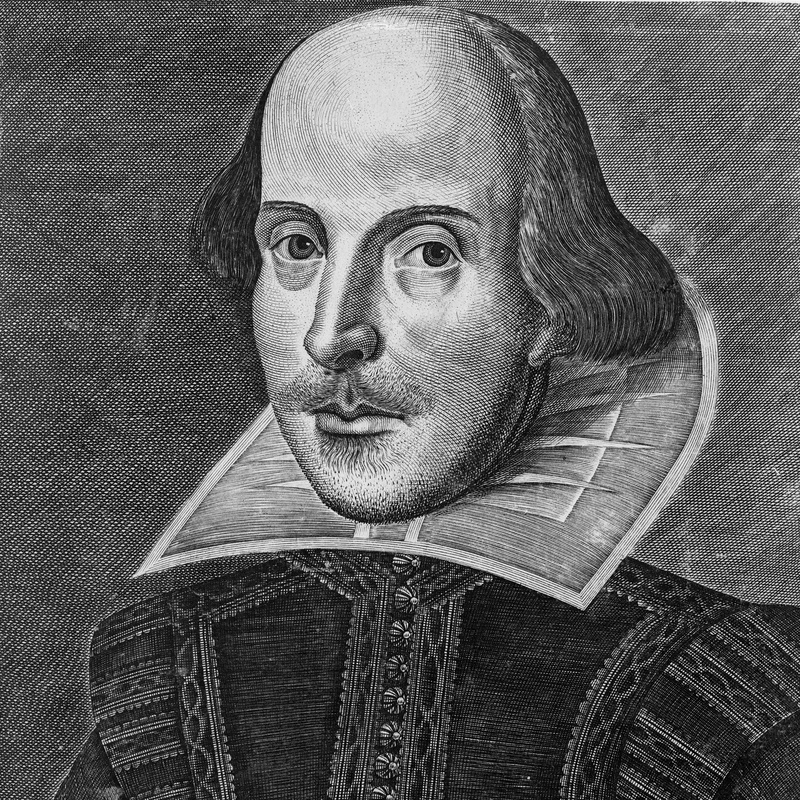 So far I’ve read Romeo and Juliet, Othello, Hamlet, King Lear, and Macbeth. If you have any recommendations for which plays I should read next, let me know! 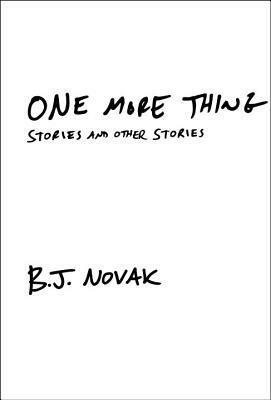 This novel has been recommended to me countless times, both online and in real life. I can’t wait to see how she tackles fascinating and interesting topics such as race, cultural identity, nationhood, and love for people and places alike. I feel as though summer will be the perfect time to dive into what promises to be an incredibly eye-opening read. This is one of those books that I’ve been meaning to read since high school but just haven’t gotten around to doing so. 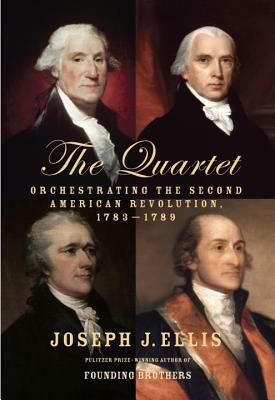 (To be honest, I’m kind of surprised that I haven’t had to read it for a class…) Considering the enormous reputation it has in American history, I’m really looking forward to finally understanding the controversy surrounding this novel. I’ve been in the middle of reading this book for MONTHS. It was a great book to keep on my nightstand in college because I could quickly read a story or two before bed if I couldn’t fall asleep. Of course, the downside to this method is that it’s taking me forever to get through. Hopefully I can read the rest of these hilarious, witty stories this summer! 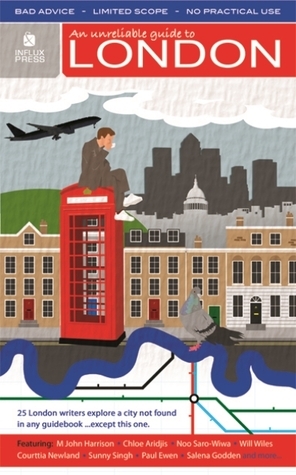 Rumor has it that a certain bookworm will be traveling to a certain European county in the near future, meaning that this quirky collection of short stories would be the perfect book to read alongside many travel guides this summer. Next term I’ll hopefully be taking an entire course about William Faulkner (fingers crossed!) so I’m planning on reading a lot of his work this summer. 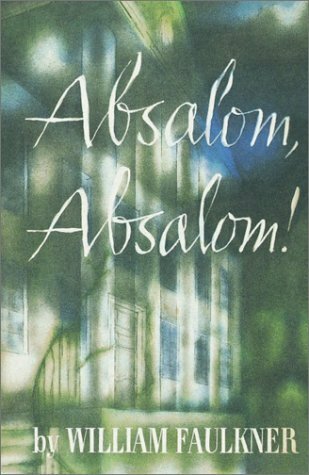 Besides rereading The Sound and the Fury again, I’d also like to read Absalom, Absalom!, The Hamlet, Go Down, Moses, and several of his short stories. If you have any recommendations for more of Faulkner’s writing, please let me know! I’m sure you’re sick and tired of hearing me praise Marchetta’s Jellicoe Road in every single post, so I think it’s high time that I branch out and read more of her work. I’ve been meaning to read this book ever since I read Jellicoe Road for the first time! I thought I would end this TBR list on a really fun read that I’ve been meaning to get to for AGES. 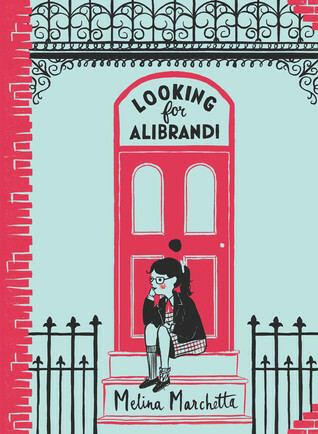 I feel like I’m the only twenty-year-old bookworm who has yet to read this charming little book! Every time I go to my local library it has already been checked out, but fingers crossed that I can finally snag it this summer. What books are you hoping to read this summer? What do you think of the books on my list? Let me know in the comments section below! If you are looking for a Shakespeare play I’d go with Richard III. I’m not a fan of the Bard myself, I prefer Christopher Marlowe, but I think Richard III was his best work after King Lear. I actually really like (some) Shakespeare, my favourites are Measure for Measure and Twelfth Night! The Tempest is a lot of fun too! Matilda. How fun. Loved that book. Matilda was my hero growing up. I hope you love her. It’s nice to know that I’m not the only one who hasn’t read Matilda! MATILDA IS THE BEST MIDDLE GRADE BOOK IN THE HISTORY OF ALL MIDDLE GRADE BOOKS. I cannot explain how much I adore it, and I can’t wait to hear what you think!! 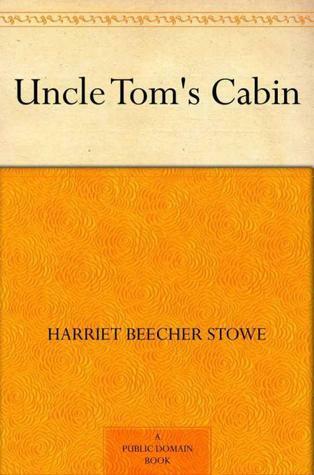 It’s the only book I read in elementary school that I still remember vividly and would be willing to read again. I’m so glad that you loved Matilda!! I really can’t wait to read it– as with all of Roald Dahl’s books, it seems like it will be a really fun, witty, charming story ❤ I'll absolutely let you know what I think! 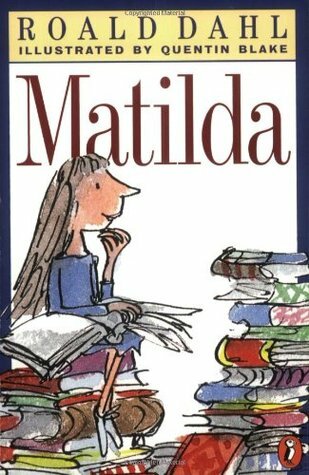 Everyone seems to love Matilda so much ❤ I can't wait to read it soon! Great TTT! 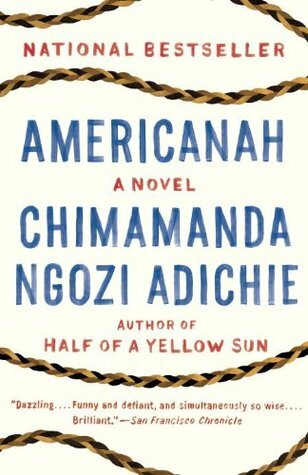 Americanah is excellent! As far as Shakespeare, I like A Merchant of Venice. I’m hoping to read The Tempest soon, ahead of reading Margaret Atwood’s Hag-Seed. I’ve heard great things about Atwood’s Hag-Seed and I love the idea of retelling Shakespeare’s plays with a modern twist. Definitely let me know what you think! I’m so glad that you love Matilda! The BFG is currently my favorite Roald Dahl book, so I’m eager to see how this one measures up. Wow! These are way more intense books than I plan to read this summer! Good for you! Thank you, you as well! 🙂 We Should All Be Feminists is also on my TBR list in general. I’ve heard fantastic things about it and I know it’s a TEDtalk so I might just watch it that way? Ohh, is it? I think I’ll check out the TEDtalk then! I hope you enjoy Americanah and Matilda, they are both so fantastic! I hope you enjoy all these, especially Matilda, it’s one of my favourite books! I read A Midsummer Night’s Dream last year in English and it was pretty good! It’s also pretty short so I would suggest it for a quick read for this summer! Oh that is so cool! You should definitely read it then since you know a bit about it! I’ve been meaning to read Matilda forever. I need to just request in from the library already. Now my nine-year-old niece is telling me I need to read it, so I must! Hope you get to all these books on your list. Same, I need to request Matilda from the library because it’s pretty popular with the kiddos 🙂 Thanks, hope you read everything on your list as well! Your list definitely looks a lot different than my TTT! Most of these look like required school reading to me. xD (But hey, to each her own. 😊) I love Melina Marchetta, though. Is Jellicoe Road the only book of hers you’ve read? You’ve got a very eclectic reading list this summer! I’m reading James Patterson’s new one – 16th Seduction – because I’m a sucker for his Women’s Murder Club books. His books are great for speeding through in the summer 🙂 Happy reading!